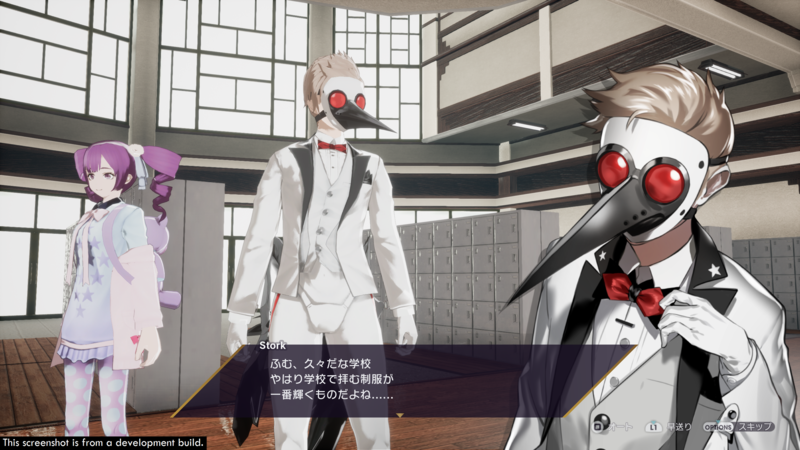 Published by NIS America and developed by FuRyu, The Caligula Effect: Overdose has an official release date of March 15, 2019 for the PlayStation 4, Nintendo Switch, and PC. Other regions will receive the game slightly later. Specifically, Europe will get the game on March 15th and Australia and New Zealand will have to wait until March 22nd. This title is a remake of Caligula Effect, which originally released over two years ago on the PlayStation Vita. Get a sense of what you’re in for this spring by checking out this RPG’s combat in the video below. The game retains its core elements and story from the original version, although some new characters and story content has been added to this remake. Players are tossed into Mobius, a virtual world that lets people escape reality and the pain/problems that come with it. But as reality seeps in you realize things aren’t right. You need to escape. Get ready to battle your way out of Mobius with the new Imaginary Chain system. This allows you to chain your moves together and preview them before going through with your attack plan. The dynamic combat system aims to give players all the tools they need to have variety in their fighting. The added features and improvements just might be reason enough to go back, even if you played this game on the Vita. The Caligula Effect: Overdose will arrive in North American on March 15, 2019 for the PlayStation 4, Nintendo Switch, and PC.